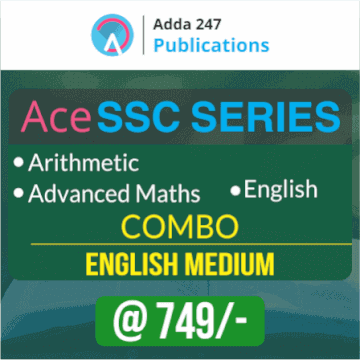 Dear Students, Adda247 has always tried to provide its students with best of the study materials in both online as well as offline mediums. We make every possible effort to reach out to you and make every crucial study material available to you to let you make a headway in your career with a government job. Your trust and faith in us will always encourage us to do more and more for you and your bright future. 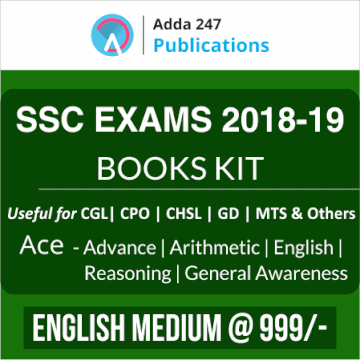 Now SSC CGL Notification has out, and exam will be held in the July Month, most of you would be wondering if what could be the best way to grab this opportunity without letting it slip through your fingers. 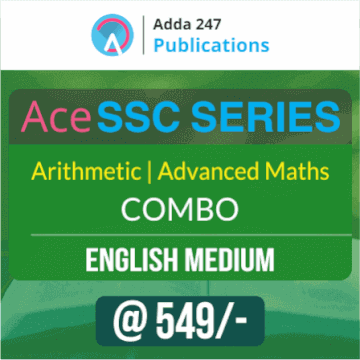 Students, Adda247 brings to you 100 Mock Test Practice Book and The ACE Series (in English Medium) for SSC Exams which brings to you a combo of 3 Books (Arithmetic Maths + Advance Maths + English) and a combo of 2 Books (Arithmetic Maths + Advance Maths) by Adda247 Publications at a discounted price. There is negative marking. Giving a wrong answer to a question will lead to a penalty of 0.5 marks in all sections. 20 Practice sets based on latest Pattern. Detail Explanation of History, Geography, Polity, Economics & Miscellaneous. Sets of two books General Awareness Part I & General Awareness Part II. Includes the Previous Year Questions of all the chapters. 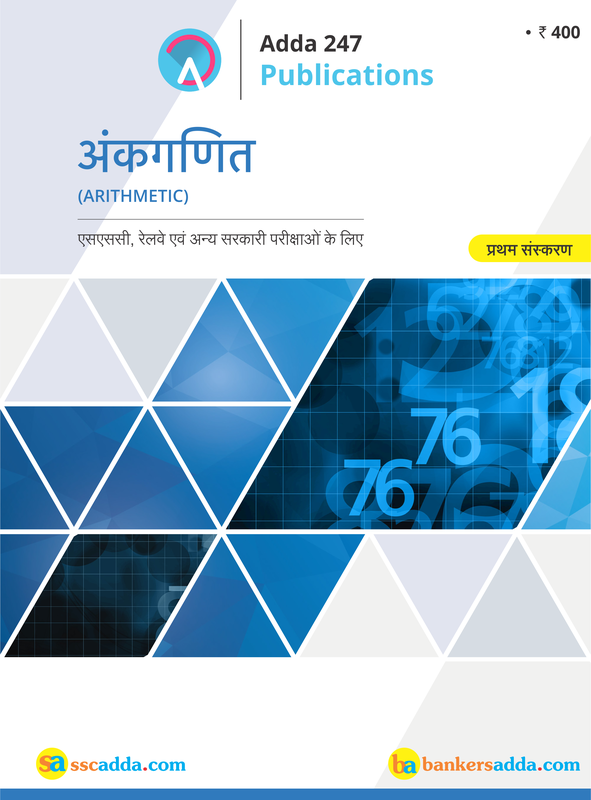 2018 Second Edition Books of Arithmetic, Advanced Maths and English Language. 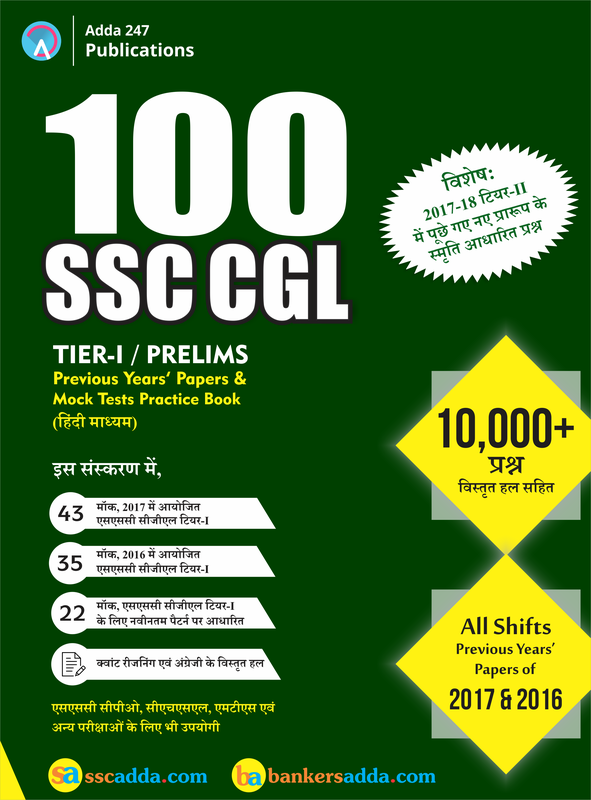 For your convenience we are providing exact number of questions asked from respective topics in Previous Year SSC CGL Tier 1 Exam. With this exam analysis, it is transparent to notice that there was no major difference in the number of questions from respective topics. Only Coding Decoding Section begged 1 additional question for itself. 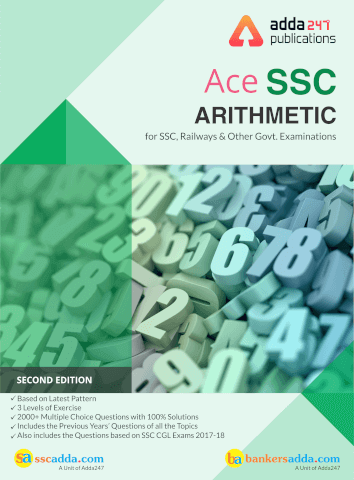 And a little change in number of questions from sections like Series, Coding Decoding, Analogy is expected in SSC CGL Tier 1 2018 as well. 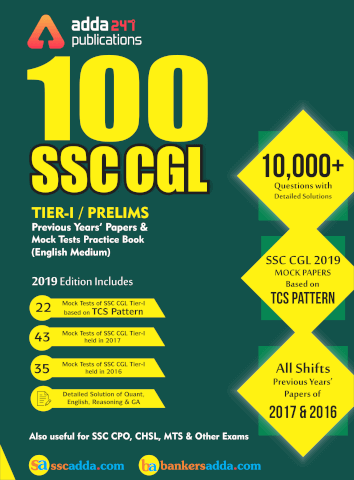 Go through the below table accurately summing up the number of questions from the central topics in previous year SSC CGL Tier 1 Exam. 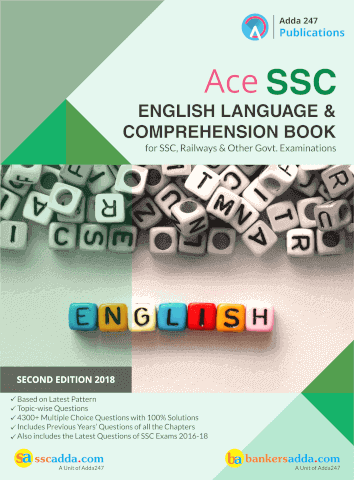 It is easy to observe that number of questions from particular sections like Fill In The Blanks, Sentence Improvement, Idioms and Phrases, Error Detection reduced by one 2-3 while questions from Synonyms, Antonyms, Spelling Correction increased by one and simultaneously Active Passive, Direct Indirect and Phrase Substitution questions were introduced. 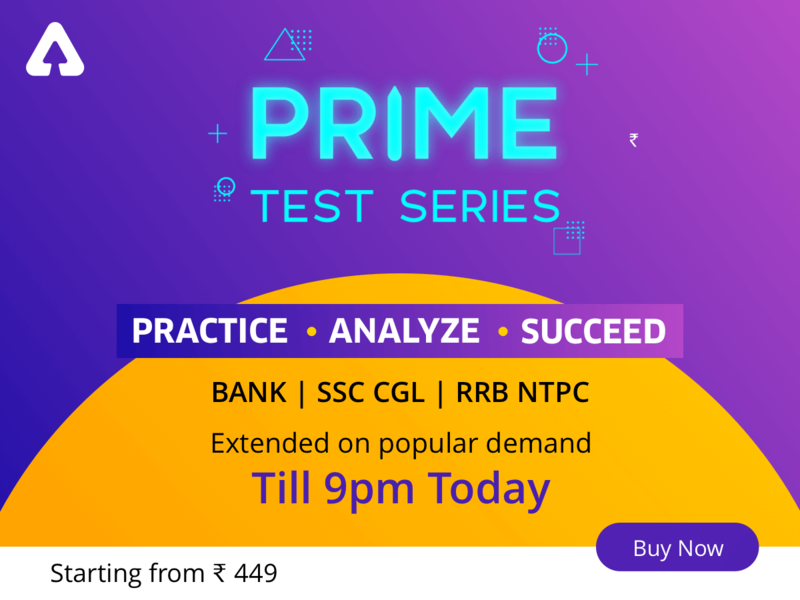 This analysis makes this contemplation stronger that same distribution of questions from respective sections is also expected in SSC CGL Tier 1 2018 Exam. 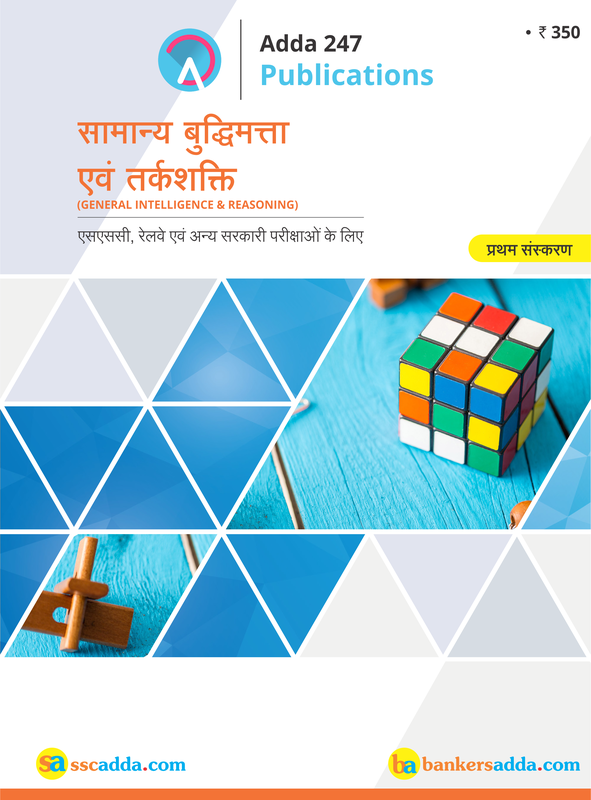 In Quantitative Aptitude, the last 2 year exam analysis for this section reveals an increase in number of questions in Topics like Trigonometry and DI dispensing with the reduce in number of questions in Geometry and Mensuration. 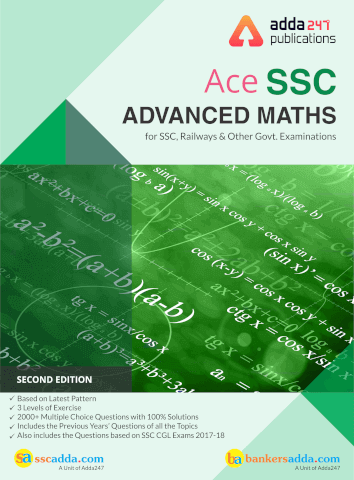 However this minuscule rise and fall in number of questions from particular topics is acceptable in this year SSC CGL Tier 1 Paper Set as well. So be prepared in advance and practice each section equivalently. 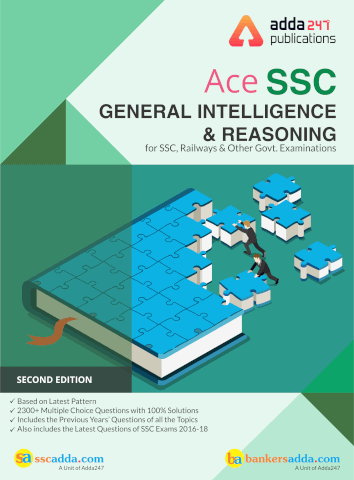 Below we have provided number of questions from the relevant topics in previous year exam of SSC CGL To let you remove your doubts regarding the weightage of particular topics. General Awareness Section has always been the biggest surprising element for aspirants. The last 2 year exam analysis ascribes major introduction of questions in particular sections. Current Affair Section demanded more number of questions previous year. Similarly, number of questions were added in Physics and Geography Sections as well with the reduction in Sections of Biology and Economics. At the same time, General Awareness can’t be bounded and it can surprise you each and every year with amorphous distribution in any section. Hence, studying it thoroughly and covering almost every section to a wider extent is creditable in exam preparation. 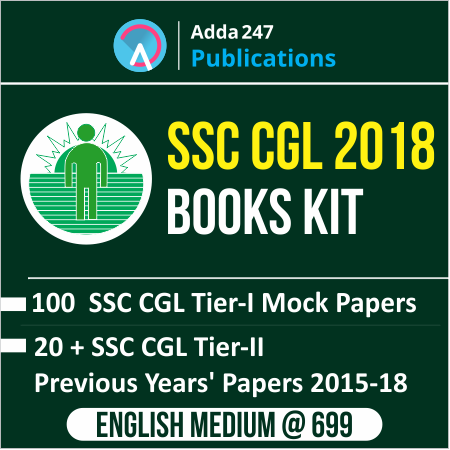 SSC CGL 2018 Exam Pattern: Changes over Previous Years!